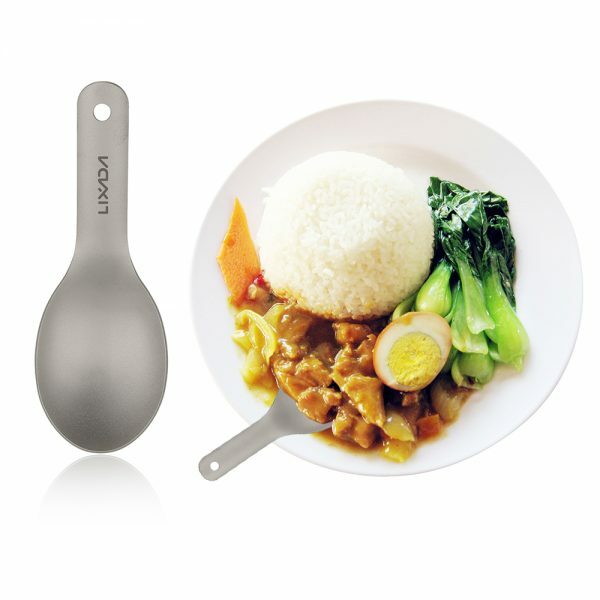 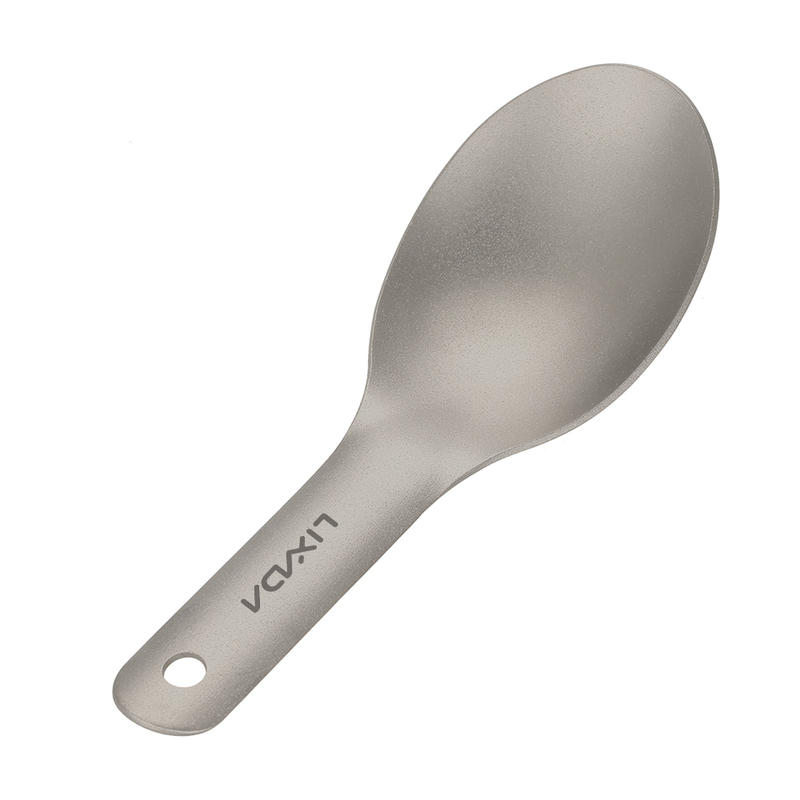 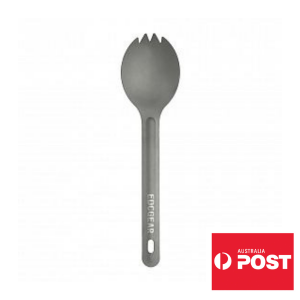 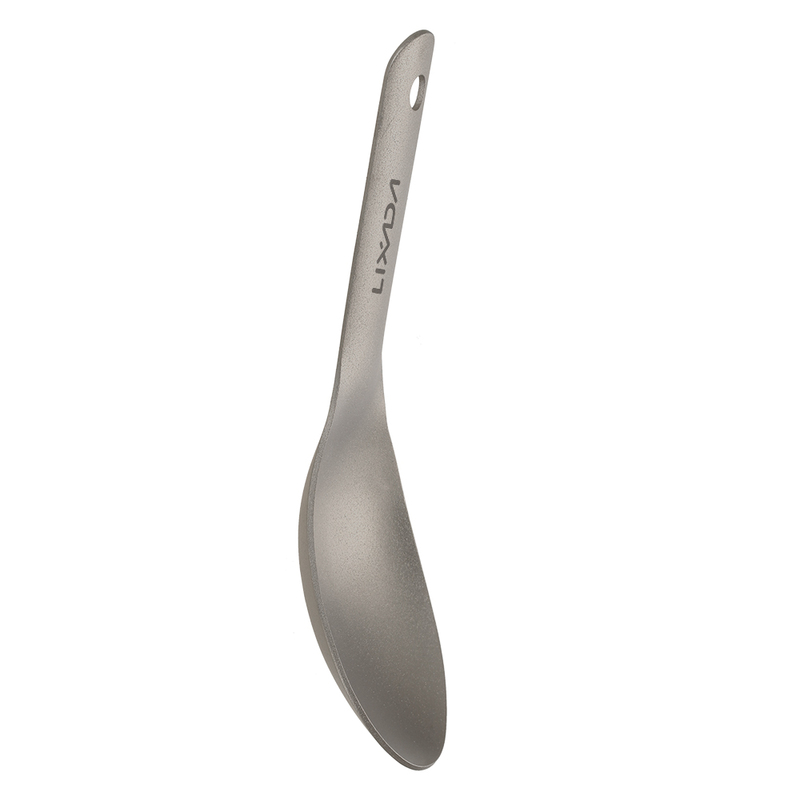 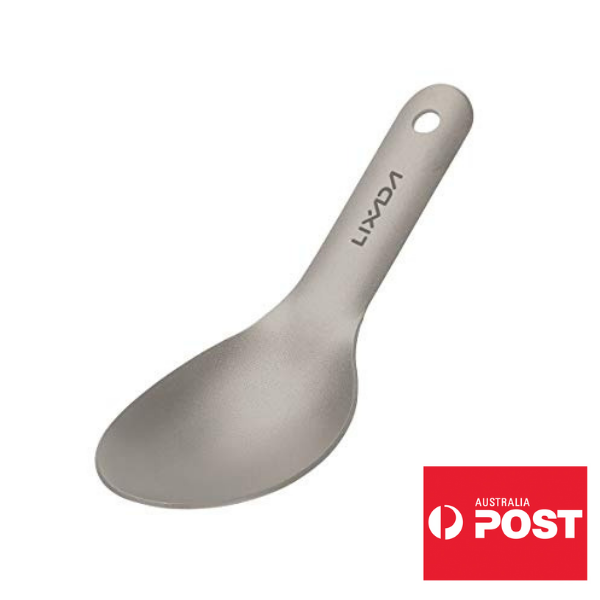 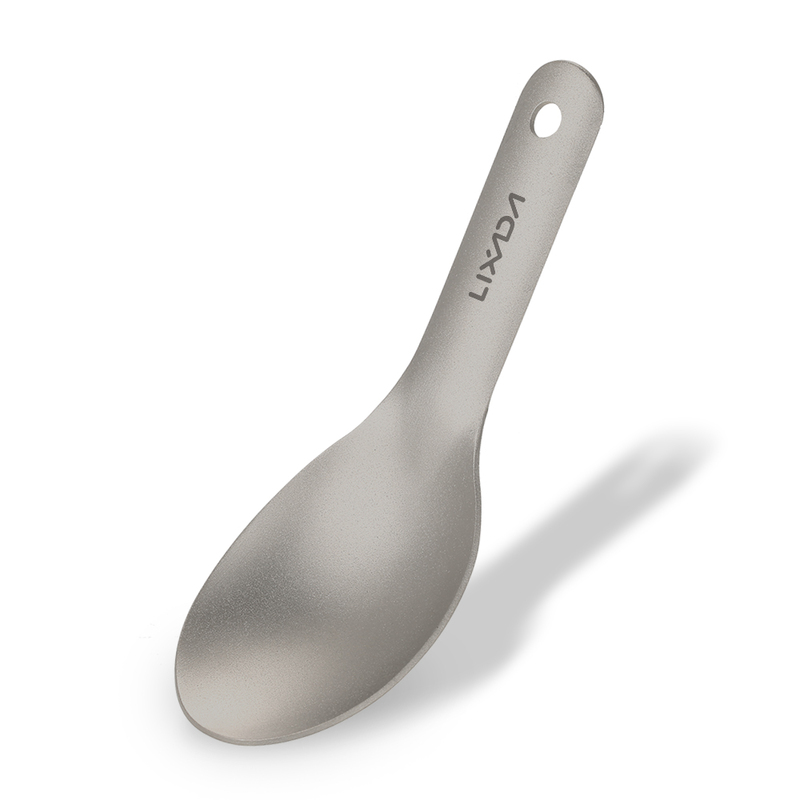 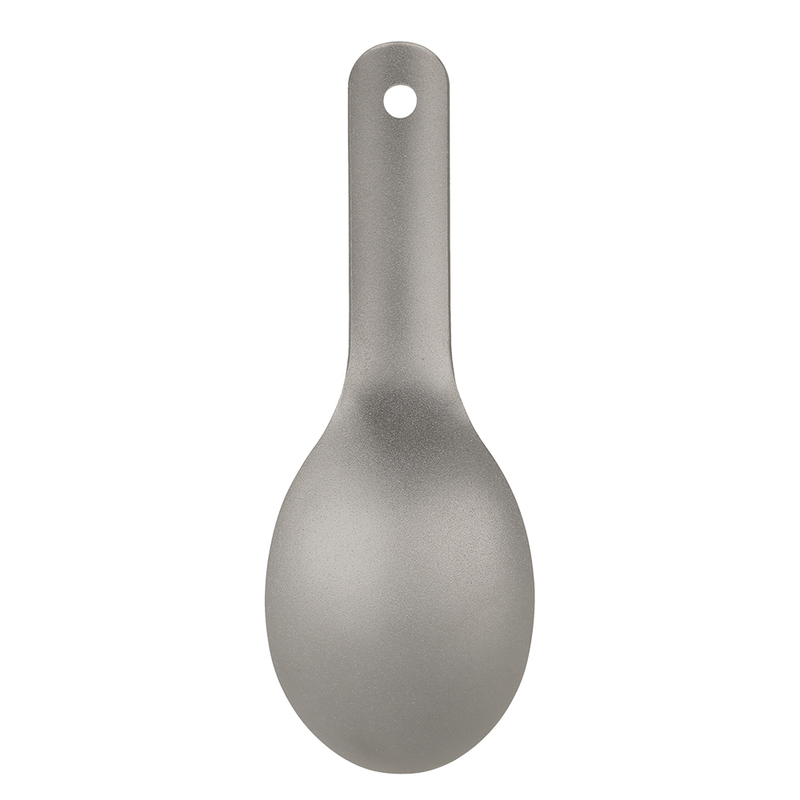 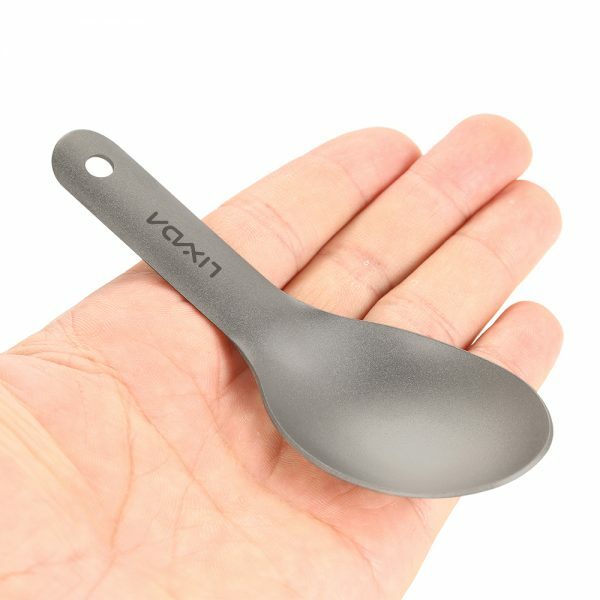 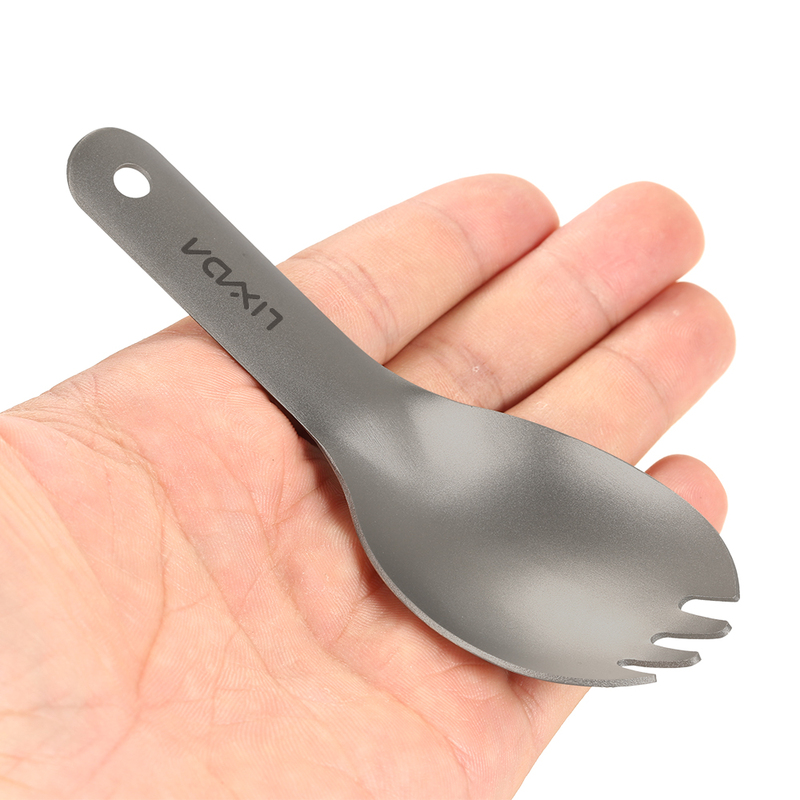 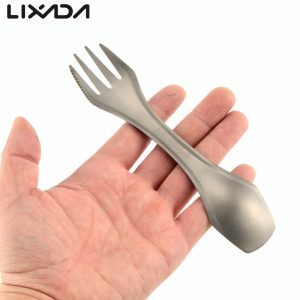 Ultralight titanium short handled spoon with a matte finish. 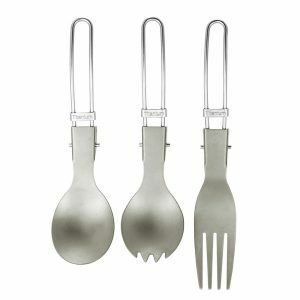 Titanium imparts no taste or odour to food, corrosion resistant. 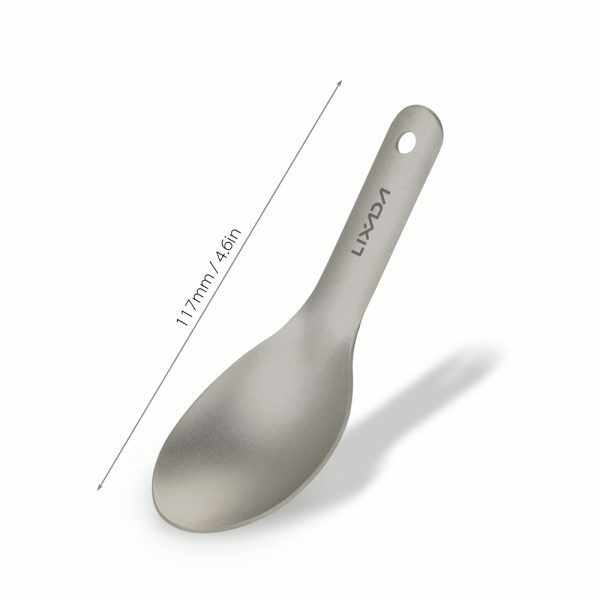 Measures 117mm long and weighs only 15g. 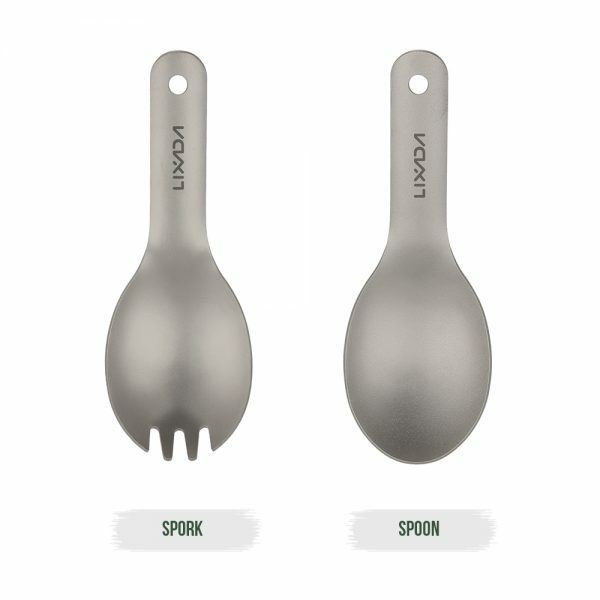 A hole in the handle for convenient attachment to a keychain or carabiner. 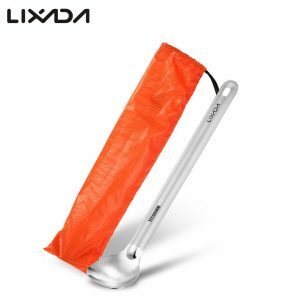 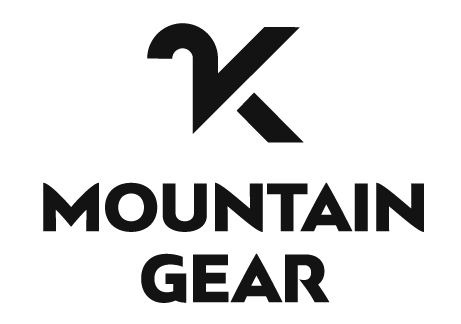 Perfect for outdoor camping, backpacking, picnic, and children use.